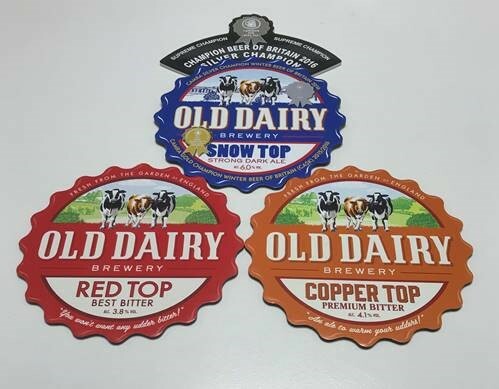 Old Dairy Brewery on-line shop To ensure delivery before Christmas, please ensure you complete your online shop orders by: Wednesday 19 December by 12 noon. Thank you and wishing you a very festive season! Just the 3 GOLD awards then! Error: Error validating access token: Session has expired on Monday, 26-Nov-18 01:56:49 PST. The current time is Tuesday, 23-Apr-19 10:50:46 PDT.